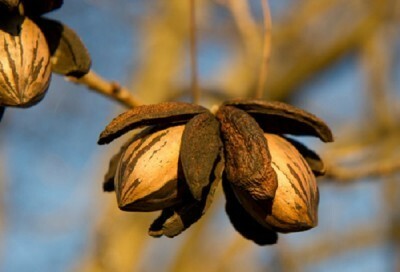 Incredibly productive and will have you keeping more delicious pecans than you’ll know what to do with. One of the most disease-resistant varieties to date. Its medium to dark green foliage is exceptionally attractive and will add a homey feel to any landscape.